CPhI China will open its gates again on 20 - 22 June 2018. It is an international Exhibition on Pharmaceutical Ingredients and Intermediates. Nanomicro Tech has developed world-leading patented technologies for Chromatography Media. 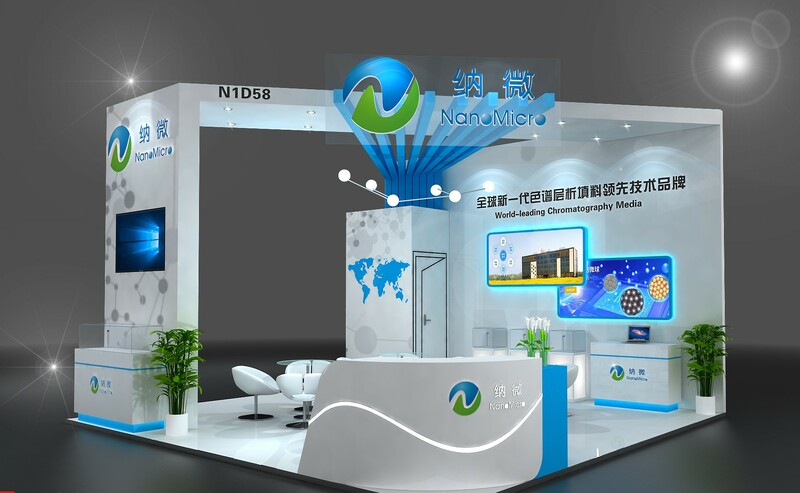 Welcome to our booth, N1D58 in Shanghai New International Expo Centre. We are looking forward to talking with you about the development of pharmaceutical separation and purification.